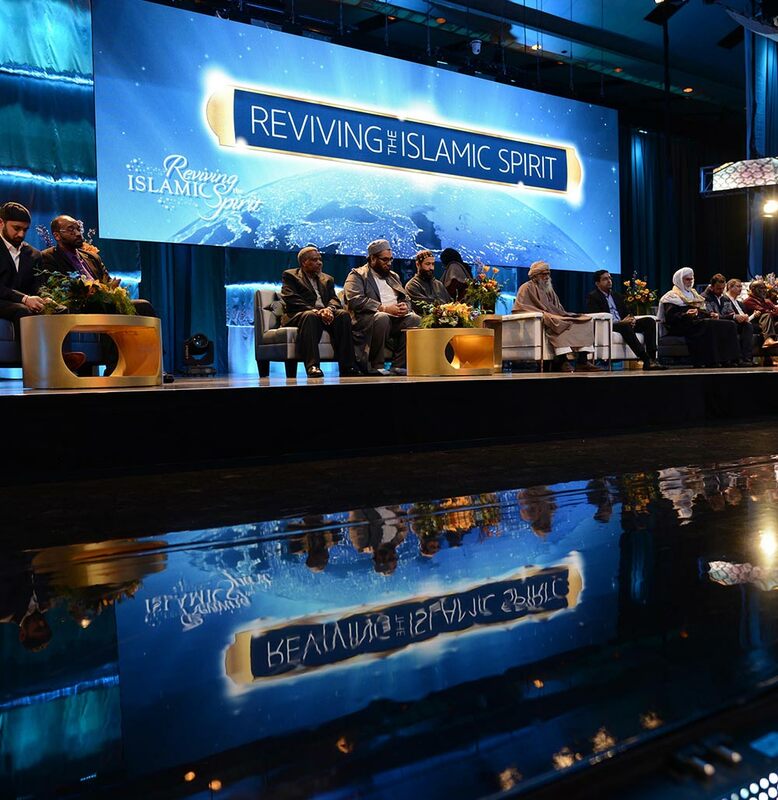 The RIS conference will showcase speakers in a different format this year. Engaging the mind in the early sessions, then moving on to matters of the heart in our afternoon sessions and ending the day with talks that lift the souls. First Time at RIS, a Competition to Encourage and Celebrate the Bearers of God’s Words! Open to all Ages and Both Genders. A space for the youth, by the youth, to discuss, learn and create! Real Talk sessions on social justice, media and personal growth. Ask me anything’ with Youth Influencers. Photography, Comic Book Drawing and Storytelling Workshops and much more! A Creative Expression & Performance Stage in the Heart of the RIS with live discussions and live performances from local and international artists. 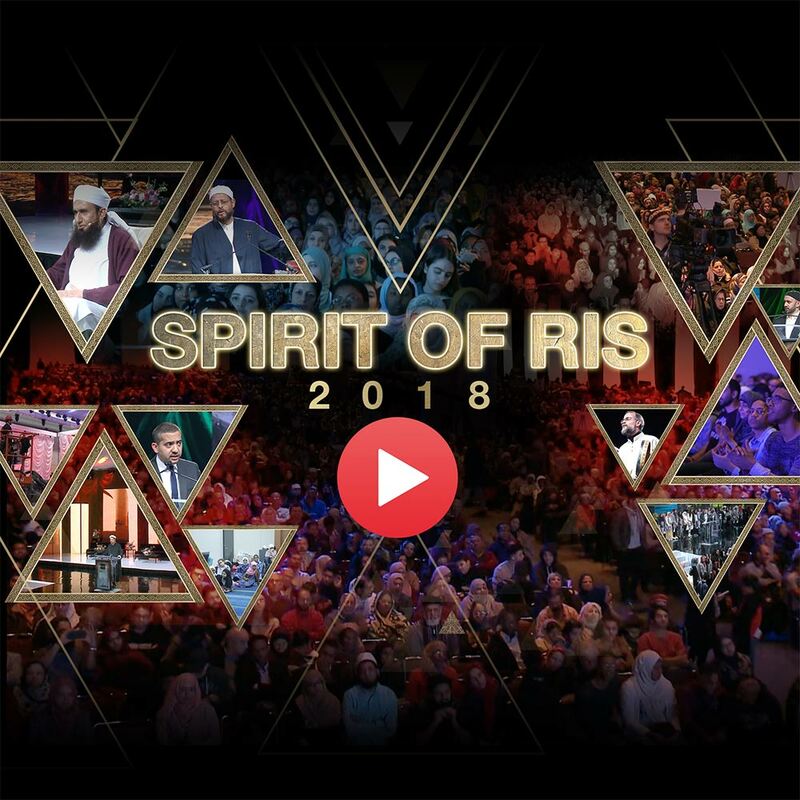 Featuring Isam Bachiri (Outlandish), Dawud Wharnsby Ali, Native Deen, InTeam, Khaled Siddiq, Ramy Youssef and more. The RIS Grand Bazaar is as colorful and busy as a true bazaar can get. With a versatile vendor list, you are sure to find a variety of special items not easily found elsewhere all in one place.